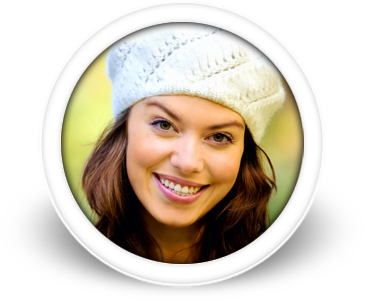 Retainers are used to maintain and hold your teeth in the new and corrected position. 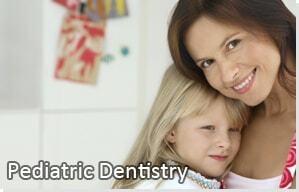 Teeth are very dynamic - they move and shift throughout life whether you have had orthodontic treatment or not. 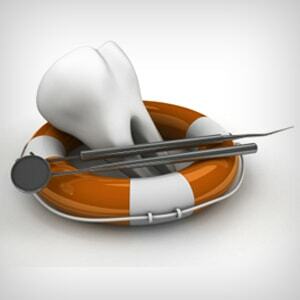 Retainers are placed once your braces have been removed. 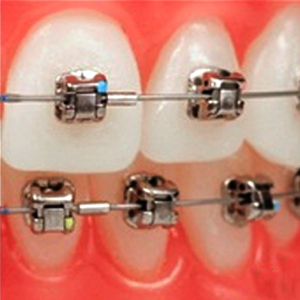 Retainers are normally worn for several months full-time, then you will be asked to wear them at night when you sleep. Wear a new appliance day and night unless instructed otherwise, except for eating, tooth brushing, swimming or playing other sports or games. With a new appliance, there may be an initial difficulty in speech or a plastic taste from the appliance; both should disappear in a day or two. Do not use your tongue to flip or play with the appliance as this will loosen it. Sticky foods (such a gum, caramels, taffy, etc.) should be avoided as they will loosen the fit and stick to the retainer. When your retainers are not being worn, please keep them in their retainer box and away from heat and direct sunlight. They can become distorted. Never place them in hot or boiling water for cleaning. Keep away from pets! They love to use them as “chewys.” It will be gone before you know it. Retainers that are wrapped in napkins, Kleenex, paper towels, etc. have a tendency to get thrown away!!!!!!!!! Always place your retainers in your retainer box when not in your mouth. If your retainers are lost or broken, there will be a charge to remake the new one. It is very important to call the office at once, as new impressions need to be taken and the retainer(s) remade. If you have any questions or concerns, please call our office. Thank you!